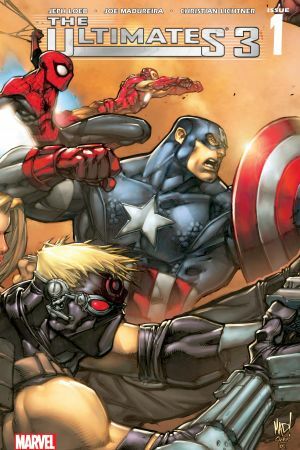 Before you see them on the big screen in Avengers: Age of Ultron, brush up on your history of Marvel's most dynamic duo. From villains to celebrated Avengers, see how the "witch" and the "speedster" have shaped the Marvel Universe. A new story from the twins' past revealed. Before they were members of Magneto's Brotherhood, Wanda and Pietro Maximoff were young mutants growing into their powers. 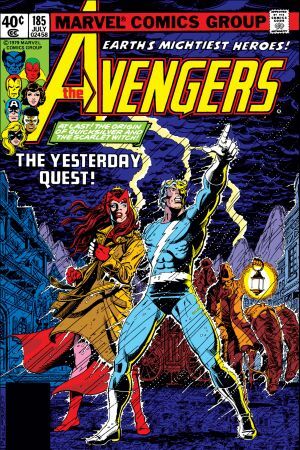 The first appearance of Scarlet Witch and Quicksilver. 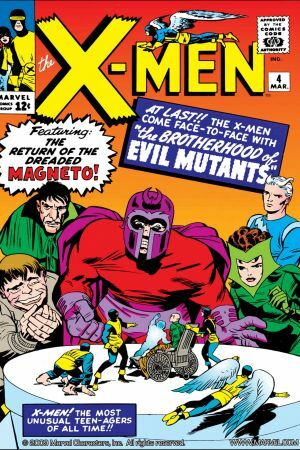 As members of Magneto's Brotherhood of Mutants, the twins become the X-Men's most formidable adversaries yet! 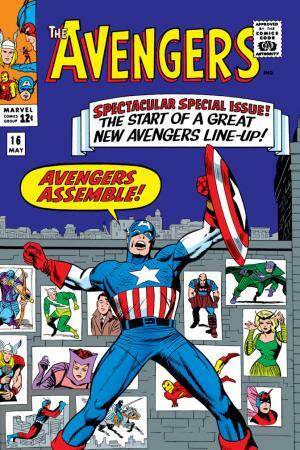 The Avengers seek a new team line-up, and invite Scarlet Witch and Quicksilver to join their ranks. 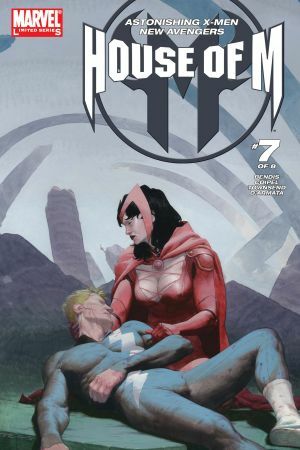 Wanda's "hex" abilities allow her to alter reality itself, and Pietro's superhuman speed makes him the fastest man on Earth. Together, the twins prove an unstoppable force. 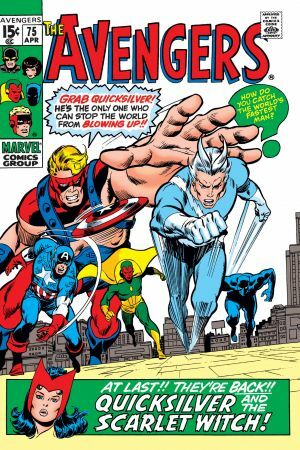 After Scarlet Witch is injured in battle, hot-headed Quicksilver flies into a frenzy and leaves the team. Have the twins joined Magneto once again? 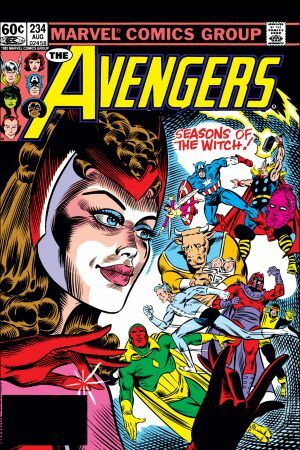 Quicksilver returns to the Avengers to inform them of Scarlet Witch's disappearance. After trying to regain her abilities through an ancient spell, Wanda is transported to an extra dimensional realm. The twins return to East Transia with their adoptive father, Django Maximoff. While there, Wanda is forcibly summoned to the heights of Wundagore Mountain. 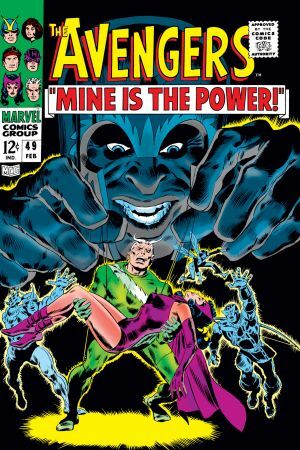 Plus, Wanda and Pietro encounter mysterious faces from their childhood. While Scarlet Witch holds vigil over Vision, her teammates encourage her to share her history with Captain Marvel. Wanda reveals what truly drove a wedge between Magneto and her brother. The pivotal issue that forever changed the history, and ongoing future, of the X-Men. With three little words, a distraught Scarlet Witch eliminates 90% of the world's mutants. 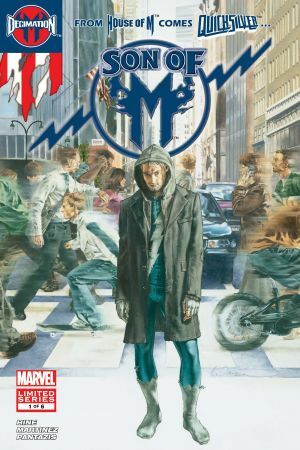 In the aftermath to House of M, Pietro Maximoff is powerless, empty, and devastated by the loss of his sister. 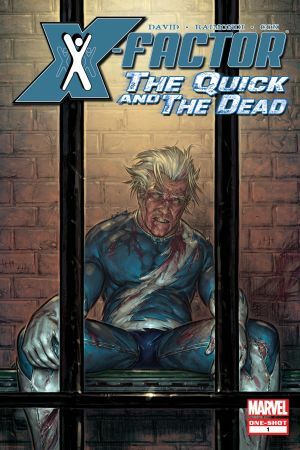 Quicksilver is incarcerated and on the brink of insanity. Powerless behind bars, Pietro reflects on the choices he's made, and the people he's loved. 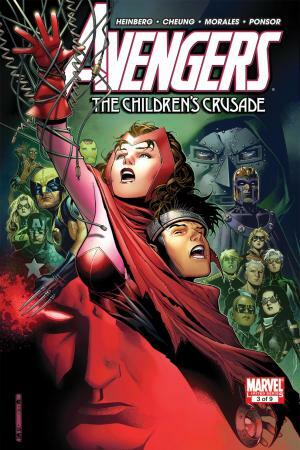 After a relentless search, the Young Avengers find Scarlet Witch in a state of delusion. Wiccan demands answers of the woman who may be his mother. 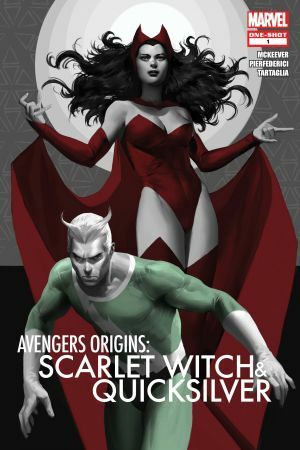 Scarlet Witch and Quicksilver of the Ultimate universe. Wanda and Pietro's close bond starts to raise eyebrows amongst teammates. Tragedy strikes, and one of the twins is gravely injured.